New branding / logo for JC Bump and Baby. The Flower De Vida - Branding, logo design, icon design, website design by Susan Newman. Brooklyn Birthing Center, Brooklyn Midwifery Group and Brooklyn Lactation Group - Branding, series logo design, icon design by Susan Newman. Project SOAR - Branding, logo design and website design. 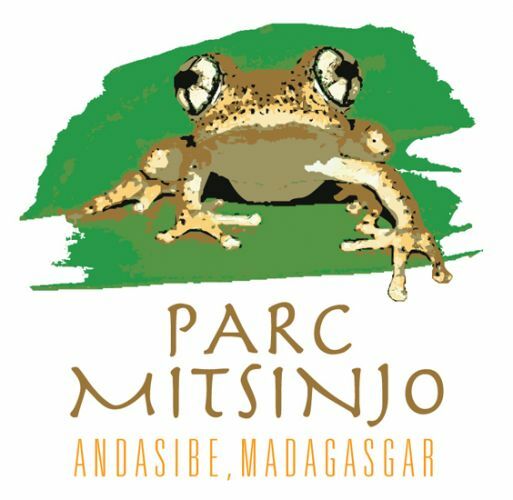 Parc Mitsinjo - branding, frog illustration, Frog t-shirt design. "The HOP" transportation in Hoboken, New Jersey. Branding, logo design for The City of Hoboken. Cocoanuts gourmet brownie bakery branding, logo design, label design and product packaging design. Allstone of Union, New Jersey. Branding, logo design, brochure design, postcard design, website design (Concrete5 CMS with custom application for products), WordPress blog design, and social media graphics. 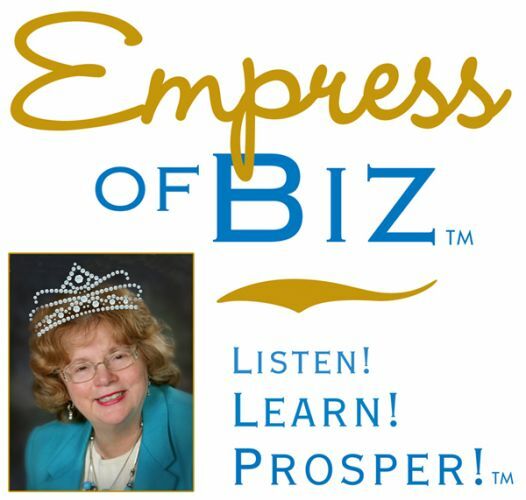 Empress of Biz - Radio Show and Financial Business Mentor, JoAnn Forrester. Hudson County Coalition. Branding, logo design, website design and social media graphic design. The Bright Side Group - Branding, logo design. HealthLaw Offices - Branding, logo / identity design, business card design, website design/development. RB United - Awarding winning branding, logo design. Website design. WMLB (Women's Major League Baseball - still waiting) - Branding, logo design by Susan Newman Design Inc.
Retail Path - Branding, logo design. Actors Shakespeare Company of NJ. Branding, logo design, poster design, postcard design, playbill design, signage design and website design / development. ExpertMate - Branding and award winning logo design. 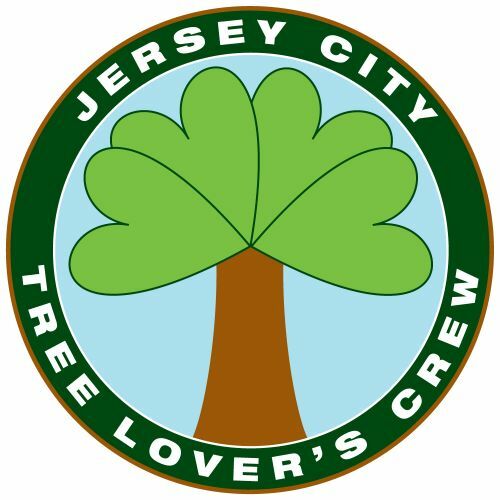 Frogs Are Green Inc - NJ nonprofit organization. Branding, logo design, t-shirt design, poster design, calendar design, art direction and strategic planning for gallery exhibitions. Goehrig's Bakery, formally of Jersey City Heights and Sparta, New Jersey. Branding, logo design, e-commerce web design, social media graphics, print marketing campaigns. Hoboken Taxi and Limo rebranding project. 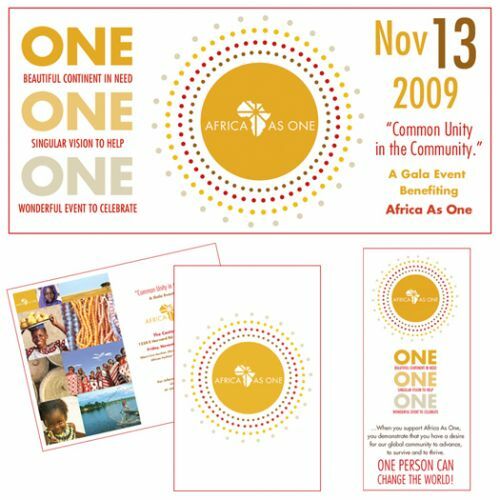 Africa As One - Branding, logo design, marketing campaign art direction and graphic design. Hudson Theatre Ensemble of Hoboken, NJ. Branding, logo design, poster design, postcard and playbill design, website design/development, advertising and marketing. Tresorie Designer wall Finishes - Branding, logo design and Flash animation for presentation. Self and Relationship Therapy of Hoboken, NJ. 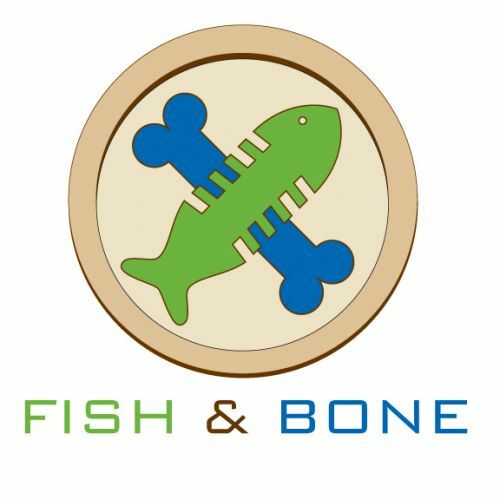 Branding, logo design, business card design, signage. QRSTv branding and logo design. Hoboken 911 Memorial Fund - Branding, logo design, stationery and envelope design, poster design and other print marketing.